2.5D sculpted glass. Front camera with wide angle lens (84 degrees). 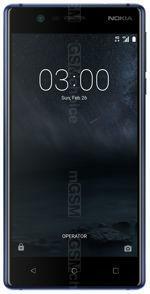 Single or dual SIM depending on version.